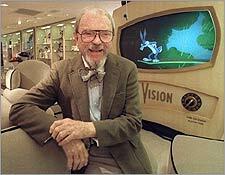 Oct. 26, 1993: Chuck Jones poses at the Warner Bros. Studio Store in New York. LOS ANGELES ? The vibrant hues of the cartoon world dimmed a little with the death of Chuck Jones, the Oscar-winning animation director who gave life to Bugs Bunny and the Grinch and earned the title of "father of contemporary animation." Jones, 89, died Friday of congestive heart failure at his home in Newport Beach, Calif., with his wife, Marian, and daughter Linda by his side. Animators was considered by many animators to be the most important man in the business since Mickey Mouse whistled on a steamboat. "He was the true leader of our industry after Walt Disney passed away," said Terry Thoren, a longtime friend who heads the animation studio that produces the Rug Rats cartoons. "The fact that he is gone creates a big void in our industry." 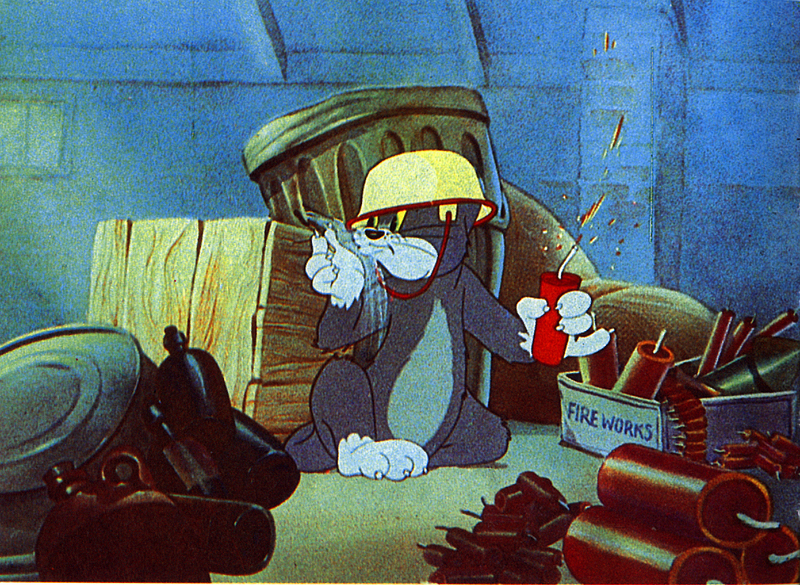 Jones worked on more than 300 animated films in a career that spanned more than 60 years. Three of his films won Academy Awards, and he received an honorary Oscar in 1995 for lifetime achievement. He also received an honorary lifetime membership from the Directors Guild of America. Jones helped create some of the Warner Bros. studio's most recognizable characters, including Bugs Bunny, Daffy Duck, Porky Pig and Elmer Fudd. He created a host of characters on his own, most famously the fast-moving, beep-beeping Road Runner and his hapless pursuer, Wile E. Coyote. He also drew Pepe le Pew, the randy French skunk, and Marvin Martian, a dweeby alien bent on destroying Earth. "All the characters came from inside of him," Marian Jones said. "That was him, and he was amazing." Jones also produced, directed and wrote the screenplay for the animated television classic Dr. Seuss' How the Grinch Stole Christmas. At times Jones was as wacky as his characters, said grandson Craig Kausen. Kausen said that when he was 10, he helped his grandfather research the movement of sea lions for the animated film The White Seal. After noticing that the bone structure of sea lions and humans was similar, Jones tied his grandson's ankles, knees and elbows, put fins on him and put him in the pool to see how he could swim. "He saw things differently than most people ... the ridiculousness and the joy of life. He could see the funny side of everything," Kausen said. Jones' work won him the admiration of people throughout the entertainment business. 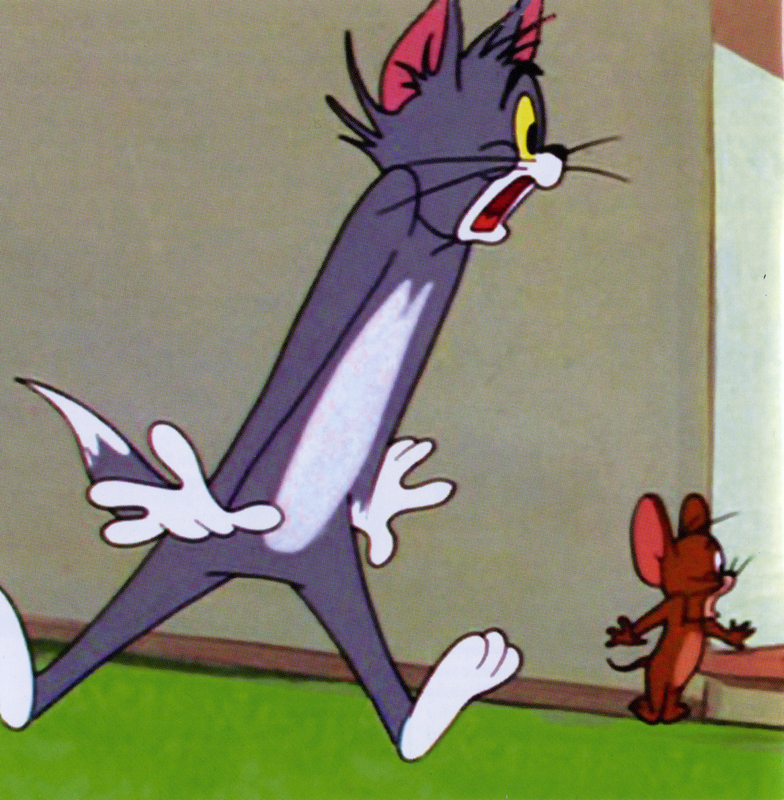 "Chuck Jones' originality, his humor and his pacing still have no peer today," director Steven Spielberg once said. Jones-directed films won a pair of Academy Awards in 1949: For Scent-imental Reasons was named best animated short film, and So Much for So Little won for best documentary short subject. He also directed The Dot and the Line, which won best animated short film in 1965. 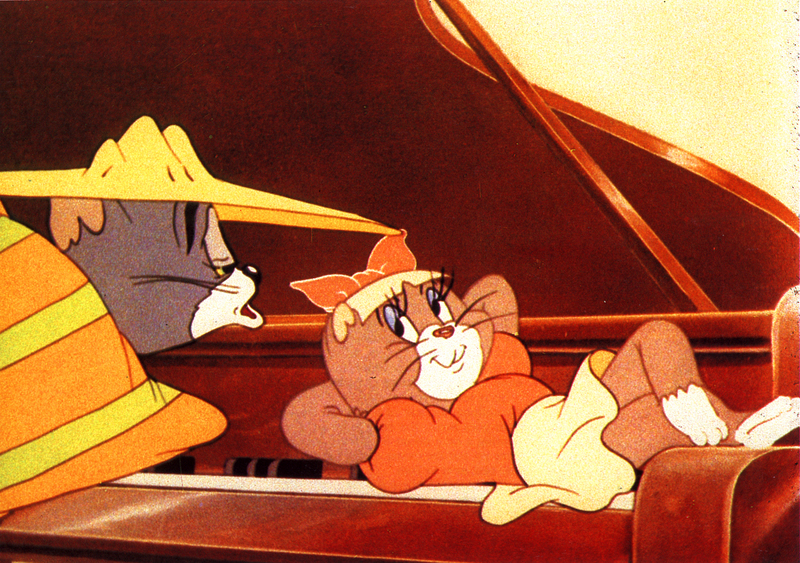 One of Jones' most popular films, What's Opera, Doc? was inducted into the National Film Registry in 1992 for being "among the most culturally, historically and aesthetically significant films of our time." 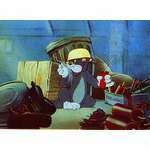 Other major works include the feature-length film The Phantom Tollbooth. Born in 1912 in Spokane, Wash., Jones moved to Hollywood with his family, finding work there as a child extra in Mack Sennett comedies. After graduating from Chouinard Art Institute (now the California Institute of Arts), he began making a living drawing pencil portraits for a dollar apiece on Olvera Street, the historic downtown marketplace that was the birthplace of Los Angeles. 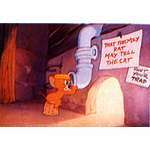 He landed his first job as a cel washer in 1932, working for legendary Disney animator Ub Iwerks. 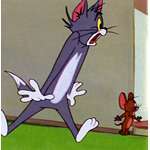 A few years later, he became an animator at the Leon Schlesinger Studio, which was later sold to Warner Bros. He would head up his own unit at the Warner Bros. Animation Department until it closed in 1962. 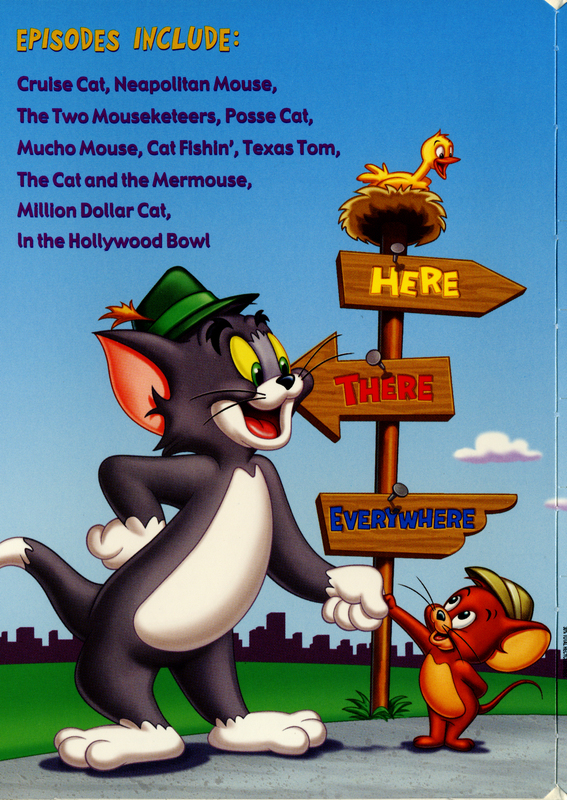 He also worked for MGM Studios, creating episodes for the Tom and Jerry cartoon series. 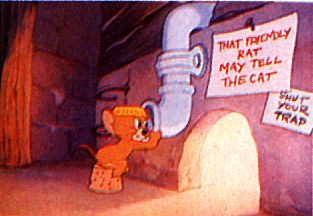 Jones opened his own company, Chuck Jones Enterprises, in 1962, producing nine 30-minute animated films, including Rudyard Kipling's Rikki-Tikki-Tavi and The White Seal. 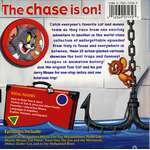 In 2000, he launched a new character, Timber Wolf, who appeared in a series on Warner Bros. Online and Entertaindom. 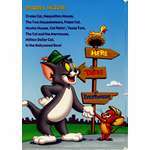 His autobiography, Chuck Amuck: The Life and Times of an Animated Cartoonist, was published in 1989, followed in 1996 by a second book, Chuck Reducks. 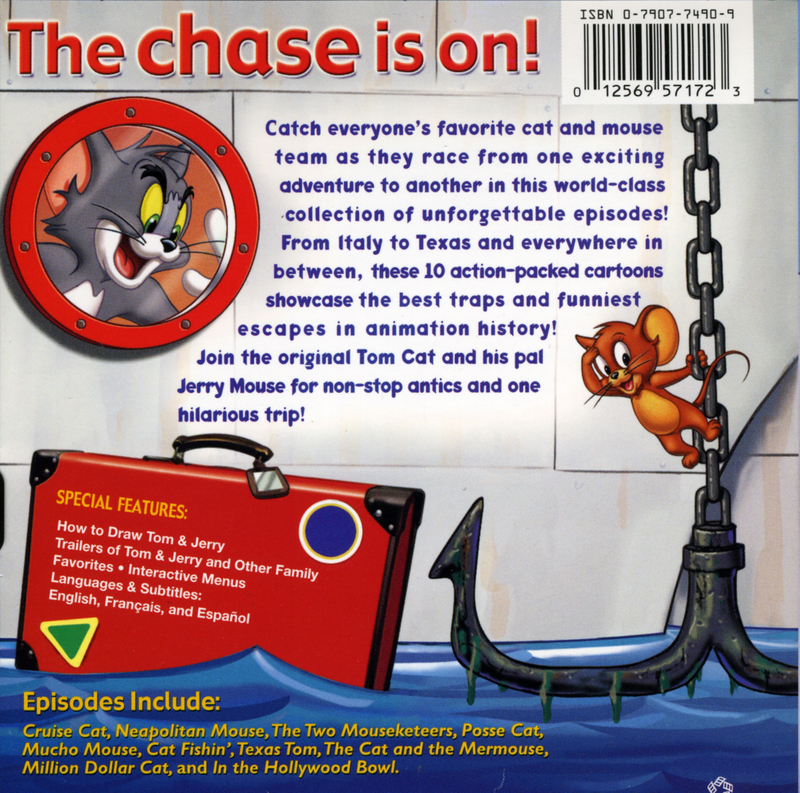 Two years ago, he established the Chuck Jones Foundation to promote animation. Plans for the foundation include scholarships, touring exhibits and access to film, notes and drawings. 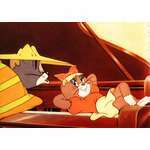 While Linda Jones praised her father's legacy in the world of animation, she said she would remember him as a great father and was grateful they had a chance to collaborate on several projects, including Chariots of Fur in 1994 and Superior Duck in 1996. "He and I have had a lifetime of being close, which is a rarity," she said. "I value that as much as anyone values his great genius." Jones is survived by Marian Jones; daughters Linda and Rosalin Bellante; son Peter Dern; brother Richard Kent Jones; six grandchildren and six great-grandchildren.